Many people will buy an external hard drive and keep it with their computer as one way to back up their files. This is a good start, and it can protect you if your computer were to crash. However, it may not provide full protection in the event of any of these disasters. With numerous types of disasters to be sure to account for, it’s important to take the proper steps to manage your documents and create a disaster recovery plan for ensuring your company is protected and able to get back on its feet as quickly as possible. Different places in the United States are subject to different kinds of severe weather. 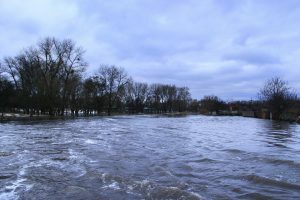 On the Atlantic coast, for instance, hurricane season lasts from early June to late November, with the largest number of hurricanes occurring in late August through September. They can cause structural damage to a building and sweep away documents. 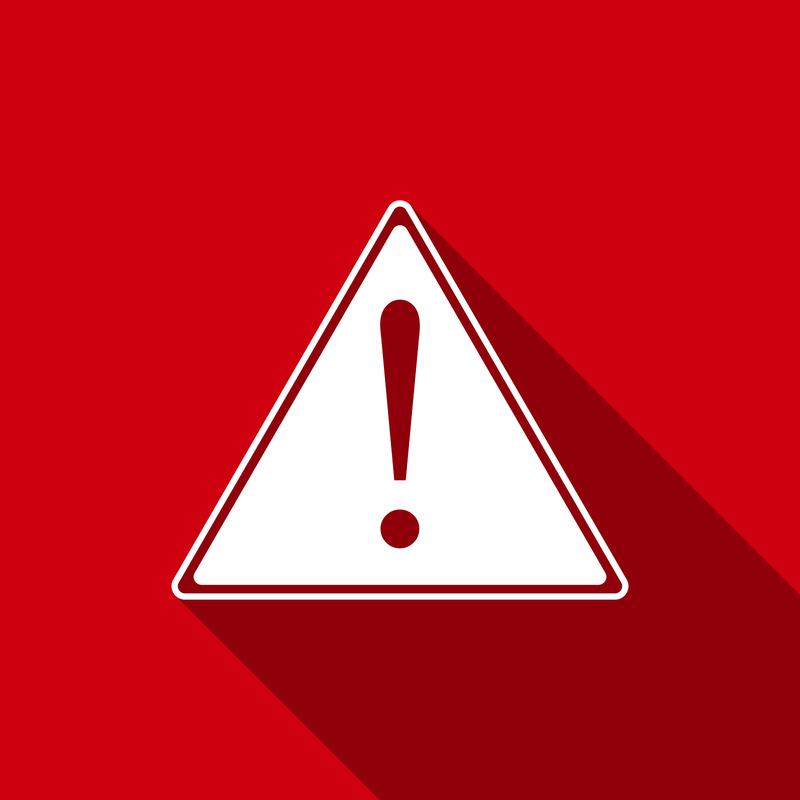 During the mid-spring to early summer months, the Midwest is subject to tornadoes, which can damage or completely destroy property as well as irreplaceable files and information. In winter months, blizzards and heavy ice storms plague most of the country. These storms can result in roofs collapsing from the weight of the snow and ice. If and when any of these natural disasters occur, any documents inside are likely to be damaged by the elements. As weather reporting becomes more accurate, you will probably have at least some notice of an impending storm. This will give you the chance to transport any records you are concerned about offsite. Another option is to preemptively arrange a set of backup documents. According to the U.S. Fire Administration as reported by FEMA, there were 85,400 non-residential fires in 2011 that caused just under 2.5 billion dollars in damage. Even if the records are spared by the fire, there is a good chance they will be destroyed by fire fighters’ efforts to extinguish the blaze, which could include spraying water and chemicals into the burning building. Some business owners take serious fire prevention measures, like purchasing fireproof safes and cabinets to protect their documents, but if your business has a large volume of records to store, this may not be a realistic solution. Earthquakes are common nationwide but specifically down the coasts. Sometimes the shaking may be so slight that you scarcely feel it. Other times, the shaking may be hard enough to cause buildings to collapse. Since earthquakes can strike without warning, there’s a good chance that you might not have any time to protect or to move critical files. Businesses in areas of the country where earthquakes are common frequently have their documents backed up and stored in another location or use cloud storage where they cannot be lost or damaged. 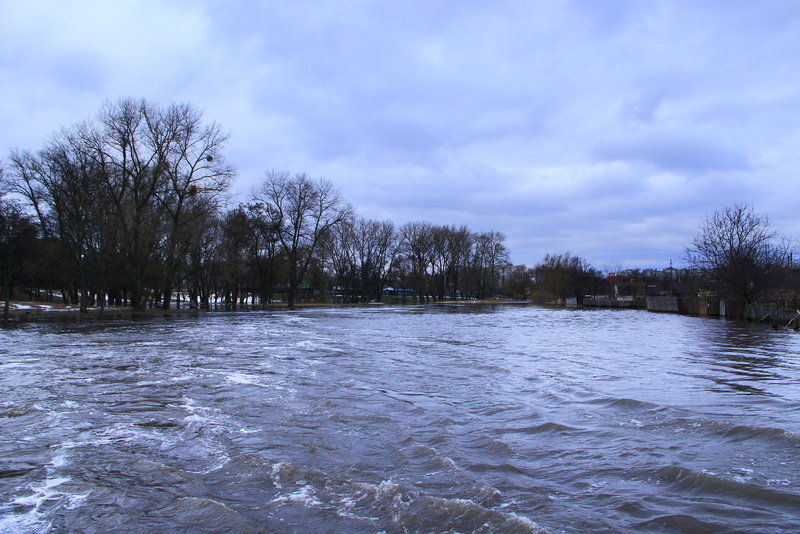 Flood readiness could save your business. 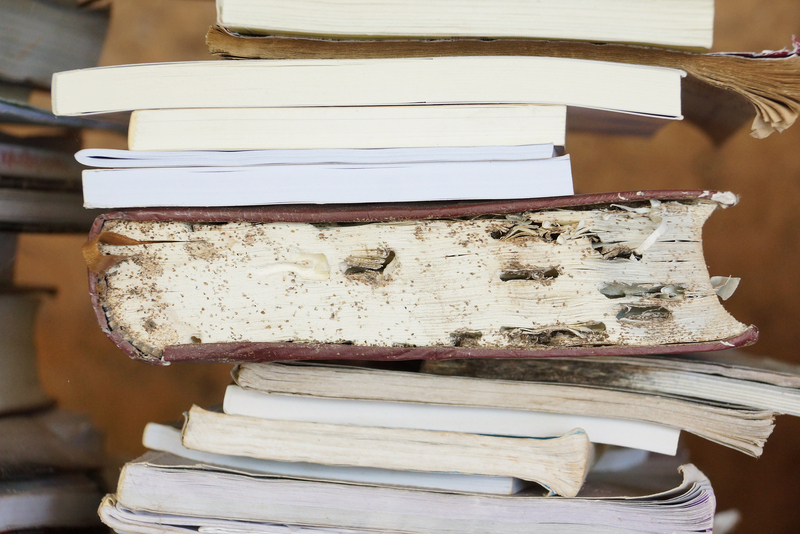 Water can warp and damage paper documents, cause dangerous mold to grow or even disintegrate them entirely. Electronic documents are less sensitive to water, and it’s far easier to store an external hard drive in a waterproof container than it is to try to protect an entire room filled with paper documents. 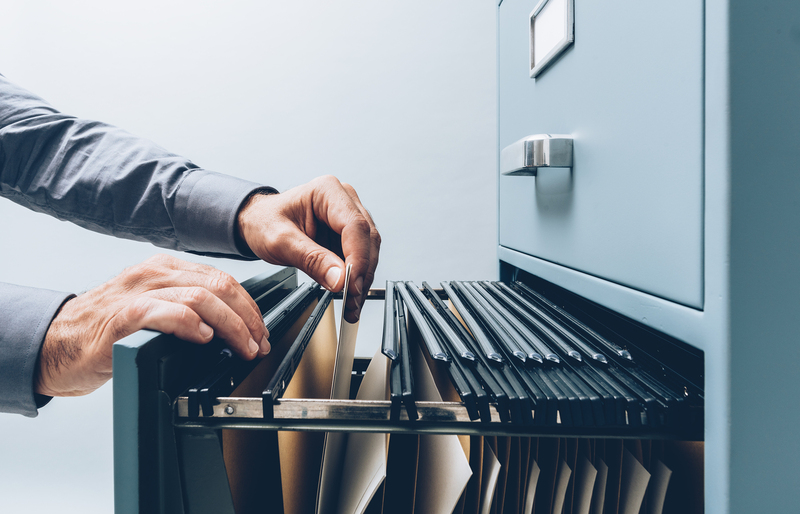 If you don’t have the funds for document scanning, make sure that all the critical documents for your business are photocopied and that those copies are stored offsite in a safe, secure location. It might seem a little odd to think that a tiny termite is a disaster that can destroy business files, but left unchecked a termite colony can cause irreversible damage to important information. They don’t attack your files individually, either. Instead, they move in as a colony and begin to eat at will. Termites probably don’t pose much risk to records that you are accessing on a regular basis, you’ll notice the damage quickly and get the problem fixed but boxes of paper files that are almost never disturbed are an easy target for the hungry termite. Every business maintains valuable paper or electronic documents at their office or at a main location. If these items are ever lost, they may be impossible to recreate. 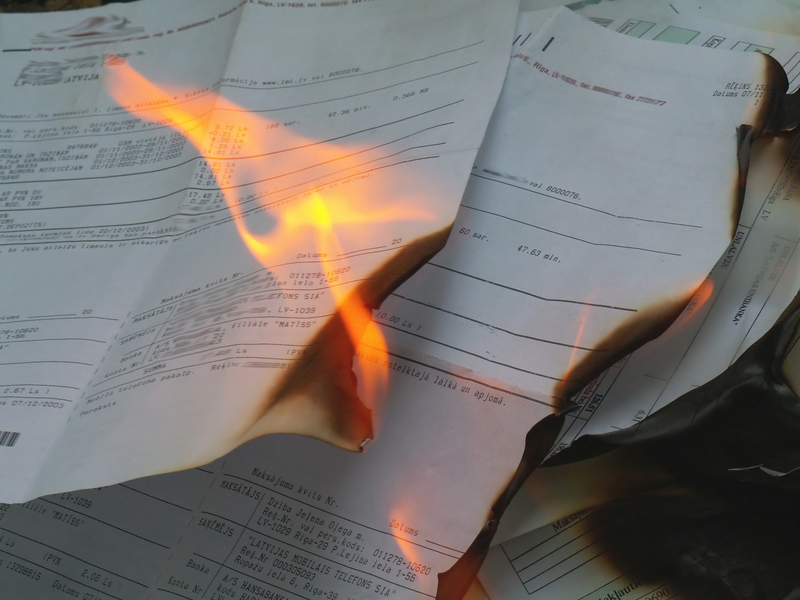 There are many different ways that your business could suffer document loss. Looking at potential problems in how your company protects their records can be the first step to setting up a series of safeguards and policies that to protect your business and its valuable documents in the event of a natural disaster. If you have gone through the pain of losing data unexpectedly, there are some ways to help prevent losing the information that matters to your business. You really need a solid backup plan to ensure the information on your hard drive is protected and easily recoverable. To ensure your data is protected in any situation, any data recovery plan should include a step that allows you to store data in a secondary location. Whether it’s backed up on physical media and transported to a vault or uploaded to a cloud backup service, the more often you back up your systems, the less likely you’re going to have issues with data loss due to a disaster. If you’ve migrated to a paperless office, then there’s a good chance that you have a way to store and back up your records online. This is commonly known as cloud storage or cloud backup. 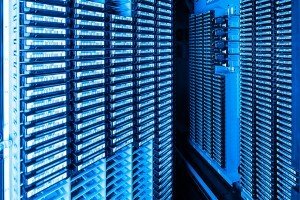 Documents are uploaded and maintained on a server farm, and since this information is stored remotely, there’s minimal risk of data loss. Cloud Storage Backup Services are becoming more and more common in virtual and paperless offices as a relatively inexpensive way to back up and save your data in case of a natural disaster. An offsite storage records management company provides secure, climate-controlled storage for any type of media or file. In addition to eliminating the risk of files being destroyed onsite, you can also store copies of critical files, hard drives, tapes, and other information. 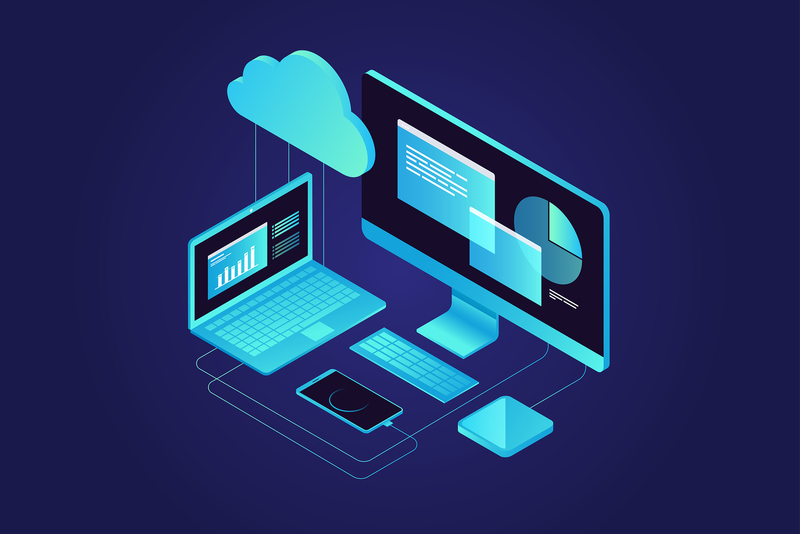 Anything stored offsite can be accessed immediately, allowing you to recover your most recent backup and get back on your feet as soon as possible. If you use tape backup for your company, we often recommend offsite tape storage vaulting. It’s one of the best ways to protect backup tapes from being compromised. Tape storage vaults are climate-controlled locations with very strict tolerances for temperature and humidity to prolong the life of your backup tapes as well as eliminating the threat of most natural disasters. Record Nations provides document and data management services via a network of highly specialized partners nationwide. We have over 20 years of experience in document and data management services, and will help you select a customized Document Management Solution that fits exactly what you’re looking to do for your company. If you would like a custom quote for your data backup or storage needs. Records Nations has locations all across the United States. To get started, fill out the form to the right, or give us a call at (866) 385-3706.